Professor Derek Attridge (York) will be giving a keynote lecture on the writing of J.M. 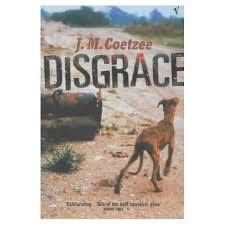 Coetzee and challenges to philosophical ethics. Other confirmed speakers include Dr Carolyn Pedwell (Kent), Professor Radhika Mohanram (Cardiff), Dr Joe Ford (Durham), Dr Charlotta Salmi (Birmingham) and Dr Micheal Burns (UWE Bristol), and Annie Webster (SOAS London). The event will conclude with a public poetry reading.